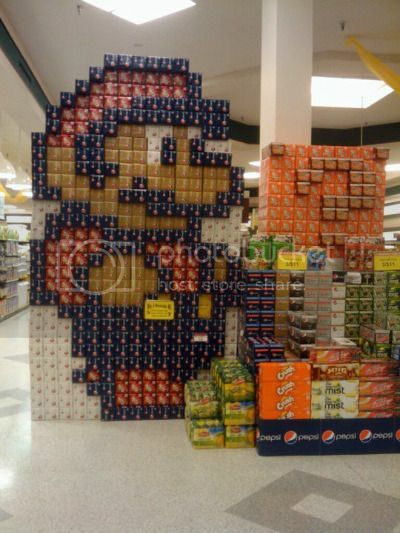 I guess the stockboy was bored. And then he went and got himself internets-famous. I wonder what it feels like to peak at 16. It’s better to peak at 16 than to never peak at all! I think this is pretty awesome!!! I had some of my best “peaks” at 16. But I’ve found since then that it’s much more fun to peak with a partner.